Time tracking has been a tough subject in the project management world from the day one. On one hand it is a greatly useful tool to help push your business forward. On another hand it is a burdensome task to control your employees. With two greatly different takes on the topic, there is no wonder the opinion of the practice is not great. But is it right? Well it all depends on how you use it. There is no question some managers use this to control their teams and create unnecessary pressure. But that is an extreme you should never see as the only way. In reality time tracking is a great practice that helps increase your productivity, output and understanding of what is going on. But how do you make sure the team sees it the same way? To start with, make sure you tell them. And then follow these 5 steps to get you on the right path. Probably one of the very first things you should do when implementing time tracking efforts is explaining them to your team. Make sure they understand this is no personal attack against their performance, but rather a way to better organize work and have insights into the projects. It is important your team understands that while this will require extra effort, it will also help them. By having more people on complicated projects, fitting within the deadlines and having data to defend every decision to clients time tracking can produce great results for everyone. Another important thing to note is that all your tracking efforts should be kept as simple as possible. Make sure it does not take extra effort form your team. Too many managers try to implement burdensome processes to track time as accurately as possible. 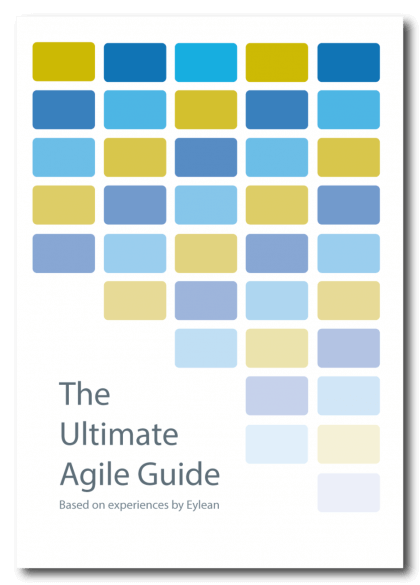 Which in turn makes the team hate the practice, get distracted and spend valuable time logging their tasks instead of doing them. Time tracking should be seamlessly integrated into your task management system and start automatically once the user starts working on a specific task or allow to log time once the user is ready. Remember, each user is different and you should allow for them to choose their favorite method. Both of these options are available within project management software Eylean Board. If you have committed to tracking time, make sure all tracking logs are associated with a specific project. This way, instead of having a lot of shared data, you will be able to separate the facts for each of your efforts. This will let you bill clients accordingly and have clear proof for improved budgets or longer delivery times. You will also be able to relocate resources from one project to another. Thus more complicated projects do not get delayed and your portfolio is well balanced. Another great thing to note is that not all of the project tasks are the same. There is avariety of functions your team performs and you should make sure the tracked data represents it. So instead of just tracking time, aks your team to categorize the activities. This way you will be able to see how much of the time your team spends on meetings, writing e-mails, completing tasks, training etc. It will help you understand the process and estimate more accurate time needs for future projects. However, before you start, clearly define the categories used by the team or you will end up sorting through mountains of varied data. Lastly, I know you will take time and analyze the tracked time results to help you make decisions. Make sure your team does too! Or even better analyze their time stats together while discussing project progress and results. It will make them feel the value and importance of time tracking. It could also help you all reach unanimous decisions on how to improve the process and better the execution of future projects. 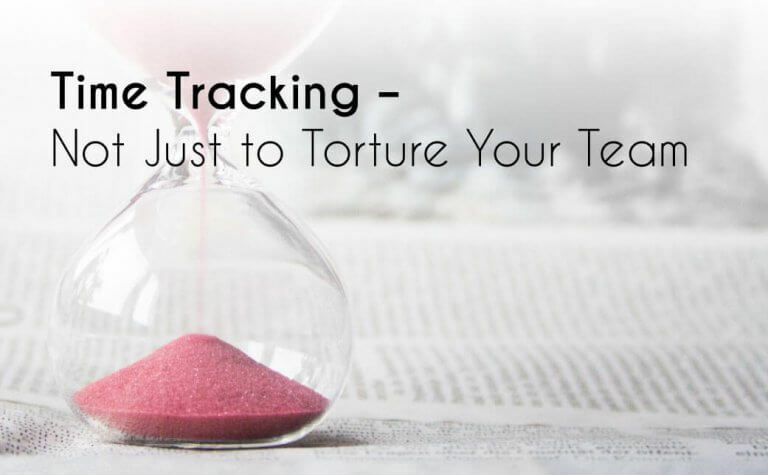 To put it shortly, time tracking is a great tool for those that know how to use it and I surely hope this will help you do the same!